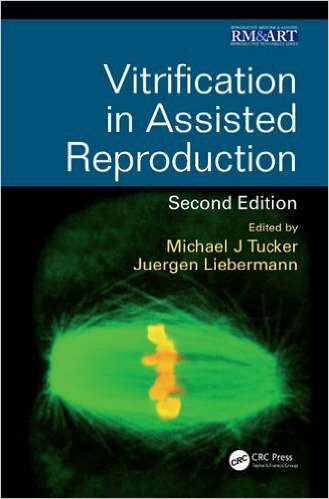 Vitrification in Assisted Reproduction presents standard and new cryopreservation techniques in detail, outlining those that have resulted in success, and providing recommended means for overcoming typically encountered problems. 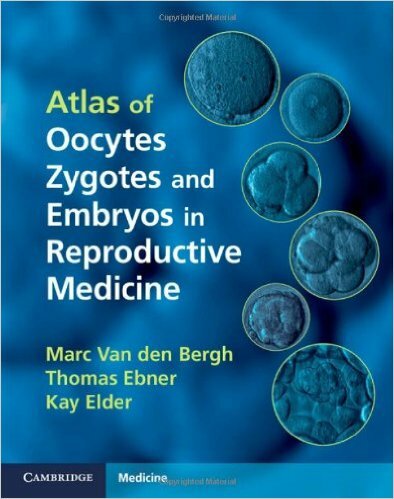 This new edition provides a much broader range of clinical application and data to demonstrate its contribution to the use of vitrified oocytes and embryos. 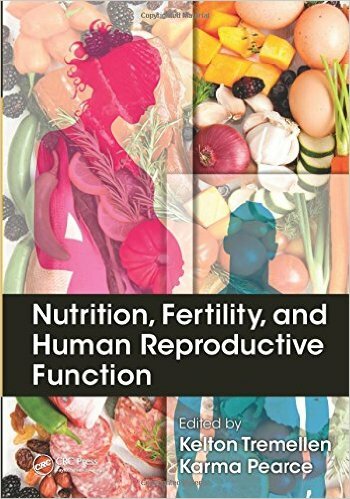 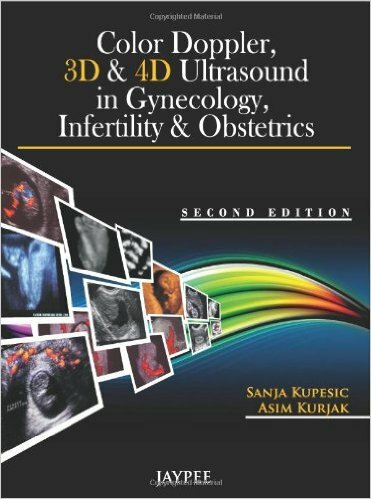 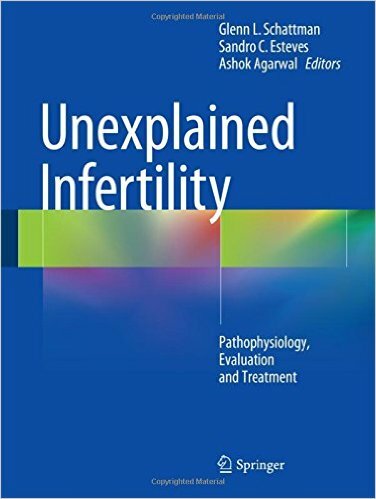 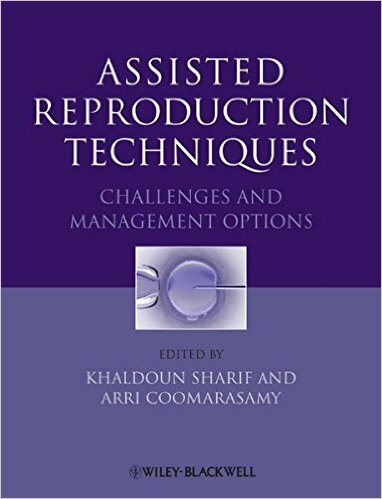 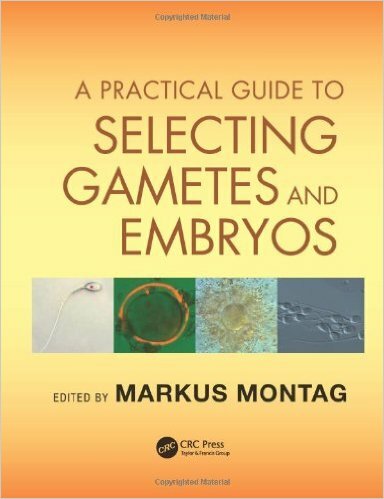 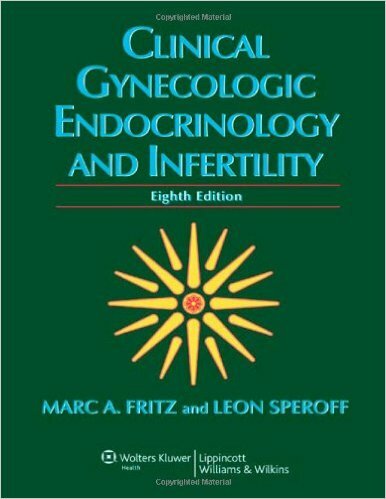 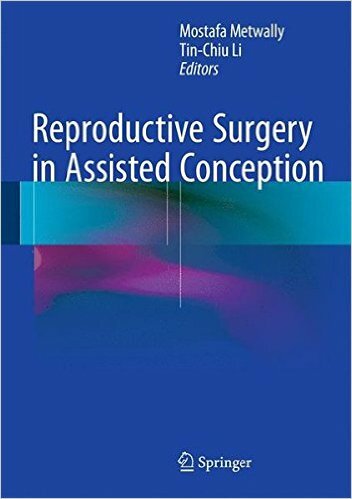 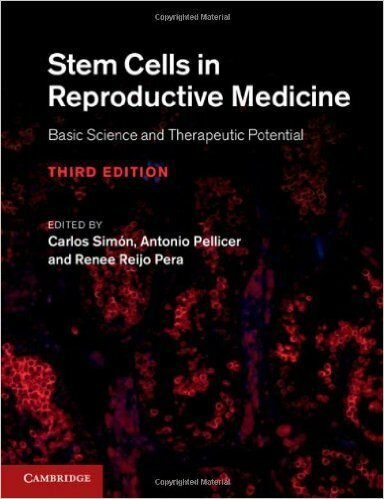 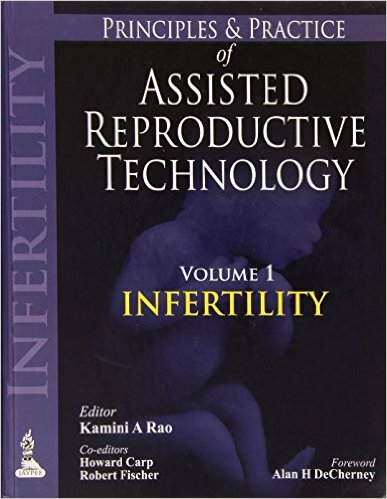 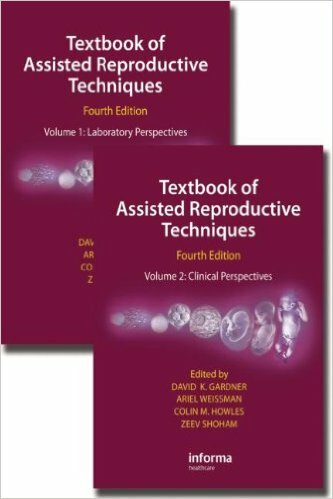 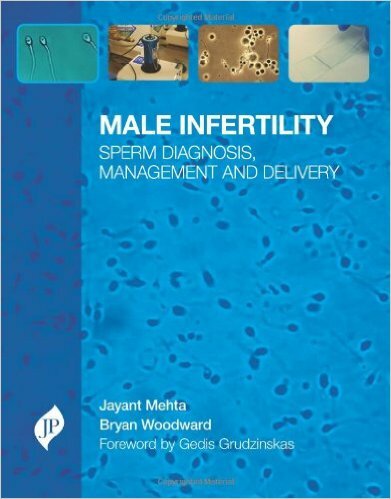 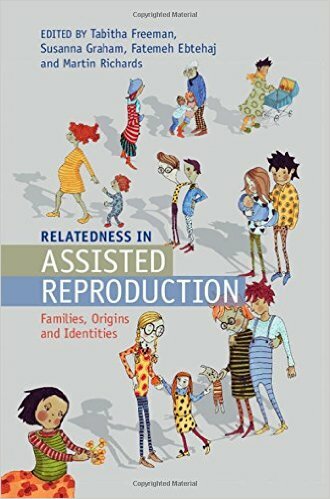 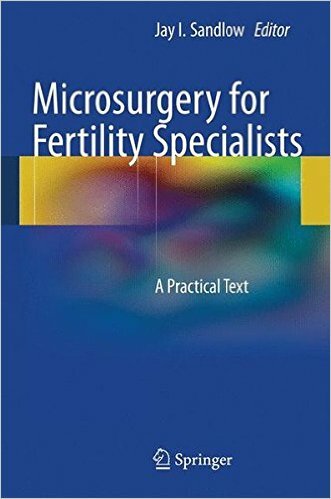 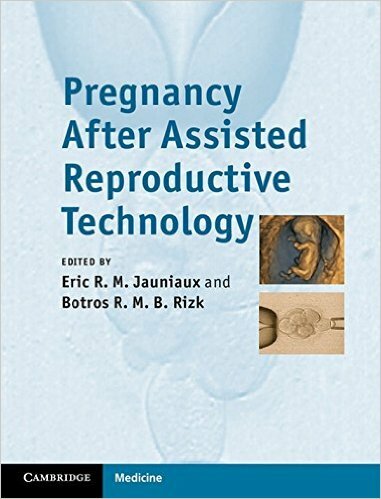 The book also discusses new areas in the field of assisted reproductive technology such as oocyte banking, preimplantion diagnostics at the blastocyst stage, and the burgeoning adoption of elective single embryo transfer. 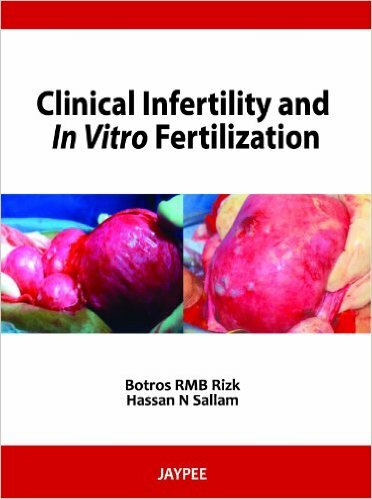 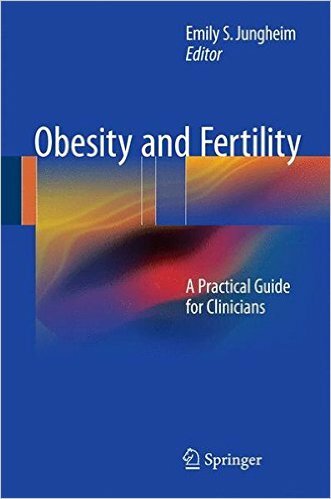 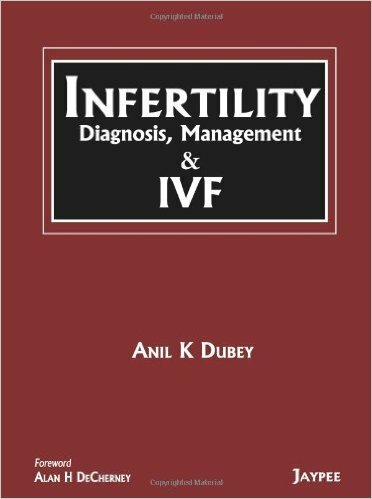 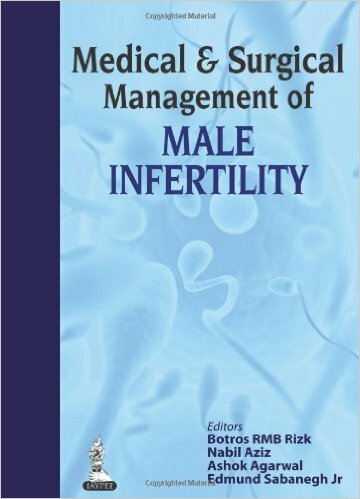 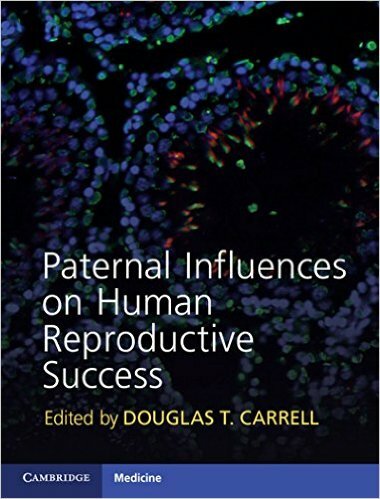 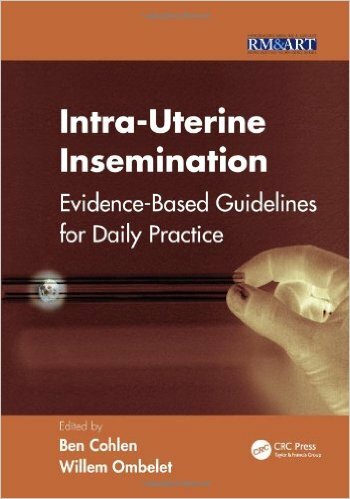 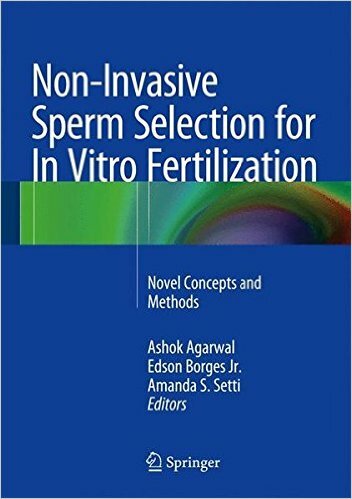 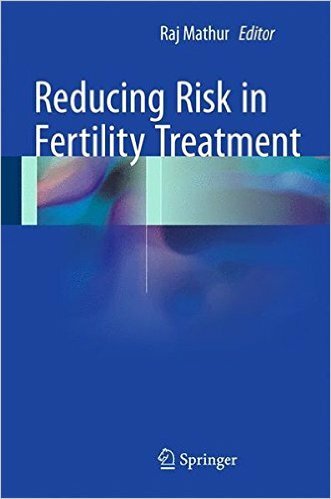 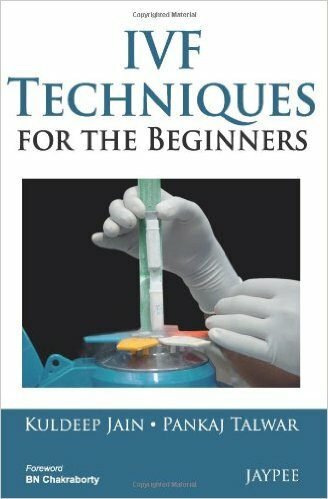 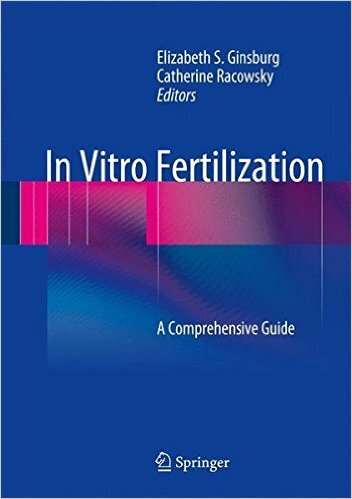 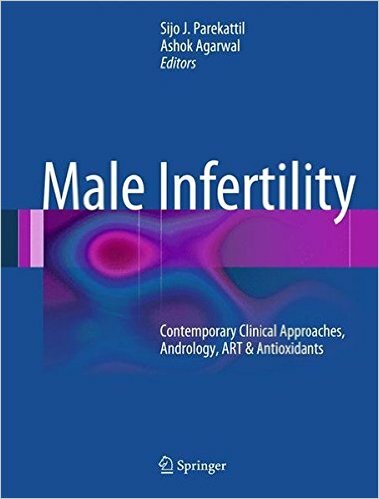 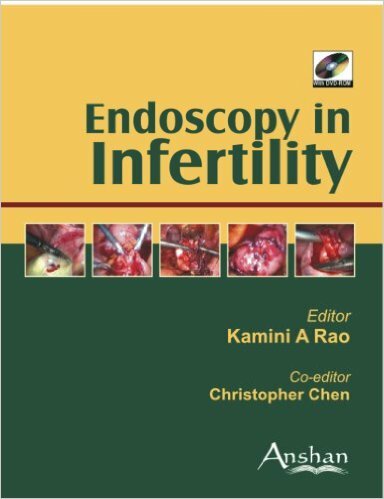 Written by expert scientists and clinical embryologists, this book will help you to consistently and predictably apply vitrification as an important therapeutic strategy in assisted reproduction.